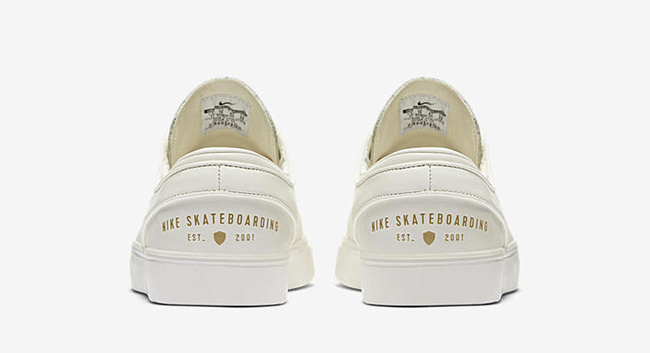 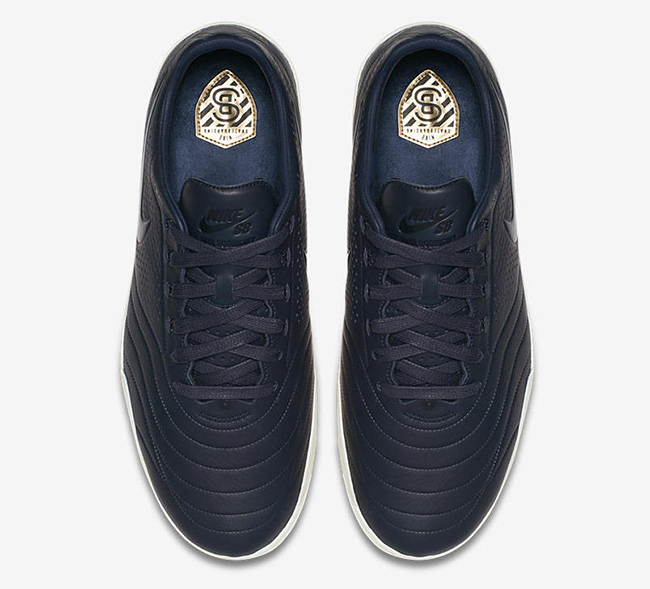 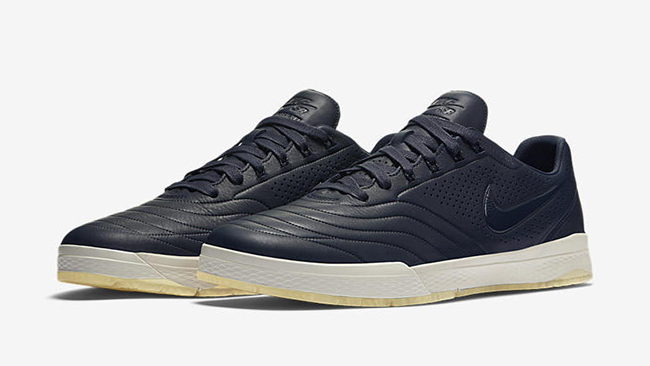 Nike Skateboarding will launch the latest collection inspired by Football which includes signature models from Paul Rodrigues, Stefan Janoski and Eric Koston. 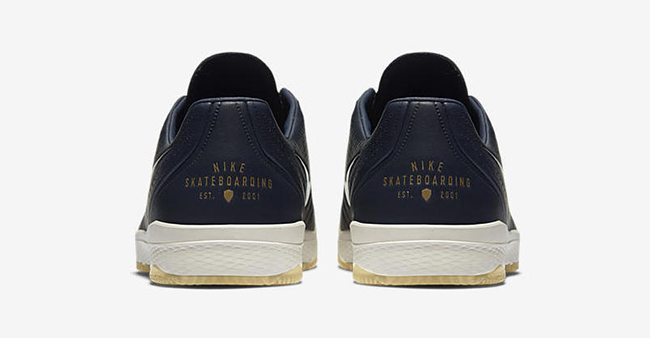 The collection of Nike SB releases is inspired by the love of football across the globe no mater what team you’re rooting for. 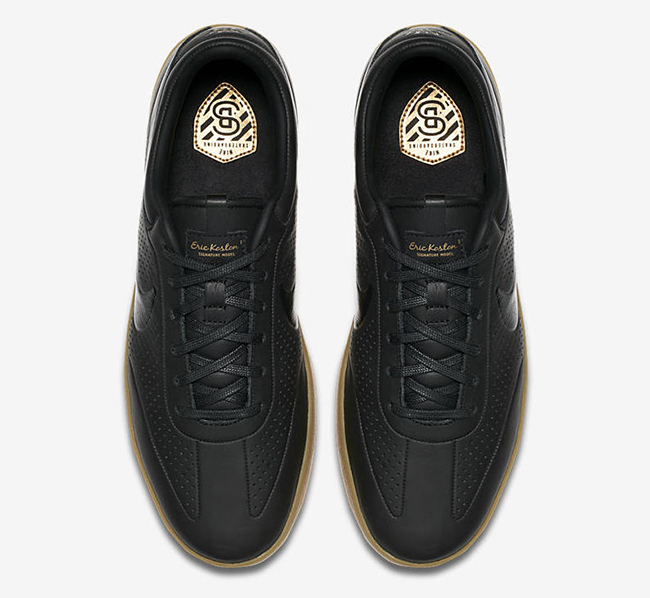 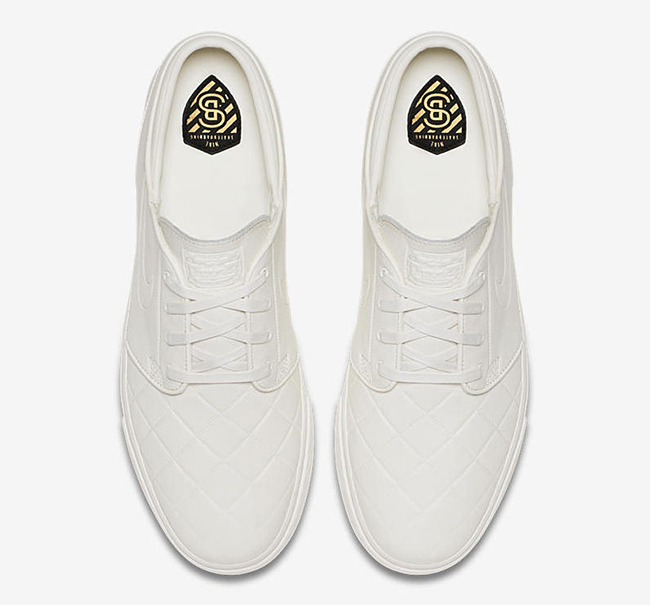 Each pair will feature a premium feel while constructed with leather with different embossed designs or perforation. 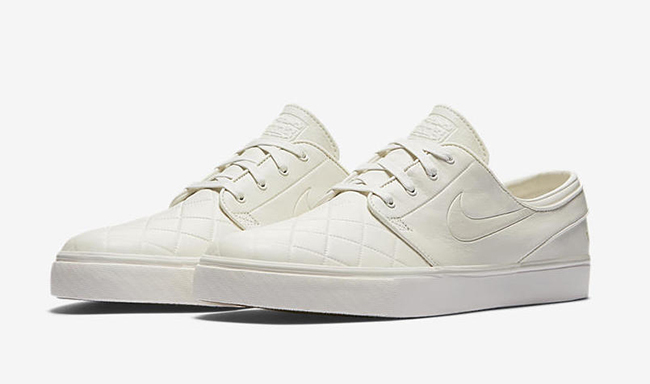 Apart of the Nike SBXFB collection is the Nike SB P-Rod 9 Elite, SB Eric Koston and the SB Stefan Janoski. 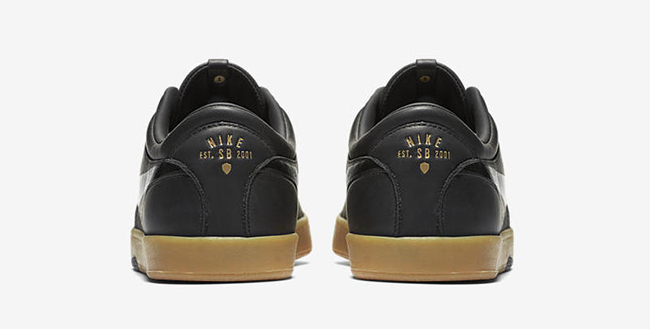 Below are additional photos of the Nike SBXFB Collection which will give you a detailed look. 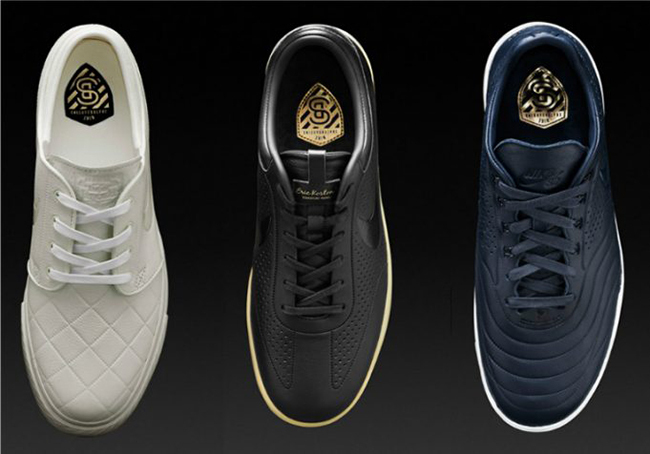 The trio will release on July 6th, 2016 on the Nike SNKRS App. 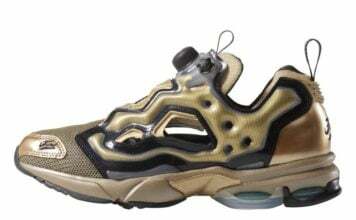 Retail prices range from $125 to $150.